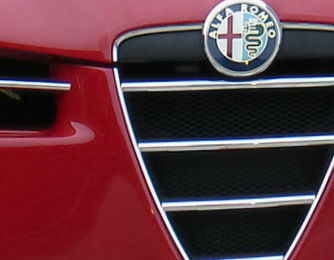 The Fiat manufacturer will launch seven Alfa cars soon. Recently the auto manufacturer has announced the launching seven novelties based of the Alfa Romeo. All new models have to be introduced by 2018. The Alfa brand will produce a renewed Spider cabrio, which comes on the market in two years. Then there will be the Giulia model in two versions –a sedan and a wagon as well by 2017. And finally the Alfetta car that comes on the auto market not earlier than by 2018. This new Giulia sedan will meet a competitor as the 3-series of BMW while the Alfetta sedan will have a rival in the 5-series of BMW. Moreover, the carmaker will launch compact and typical crossovers and SUVs. The Alfa models will be based on a new platform, which is under developed now. Unfortunately, now we have not enough information about the future novelties. We will get news when the auto manufacturer starts the first official introduction of the first novelties.